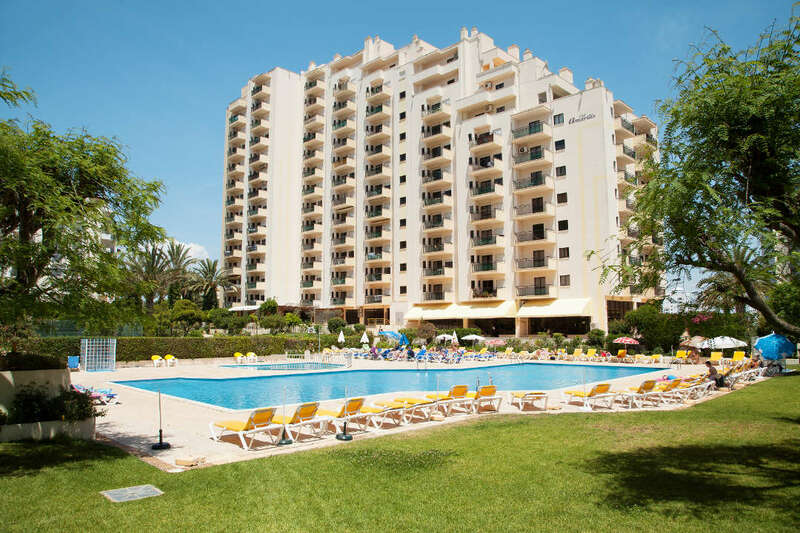 Club Amarilis sits in a prime location at the heart of the Algarve resort of Praia da Rocha. 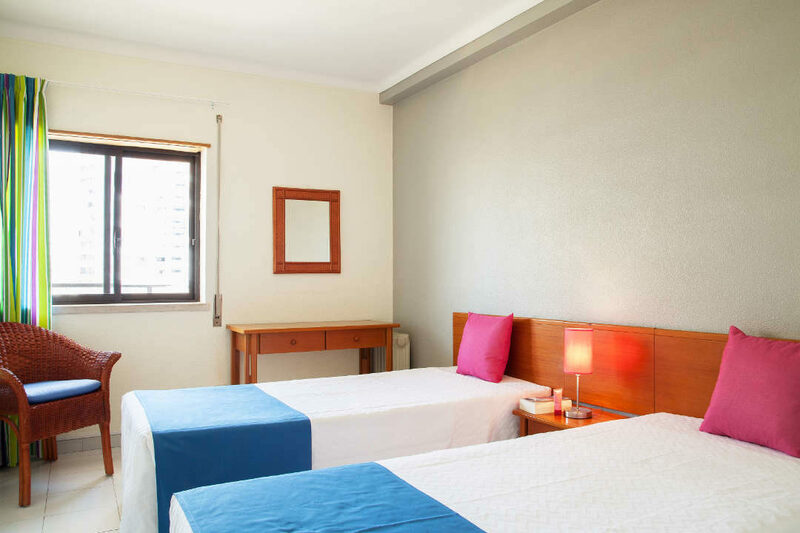 The wealth of on-site facilities is equally matched by well-equipped apartments and a lively bar scene. Tucked away in lush gardens, the pool area is the perfect spot to work on your tan. Splashing times in the pint-sized pool keep the children happy. The nearby beach is great for building sandcastles and paddling in the waves. The modern apartments showcase a bright decor and home comforts. Rustle up a cooked breakfast in the well-equipped kitchen and catch up on your favourite soap on the cable TV. Unwind with a drink as you take in the views from your furnished balcony. The on-site bars add to the fun. 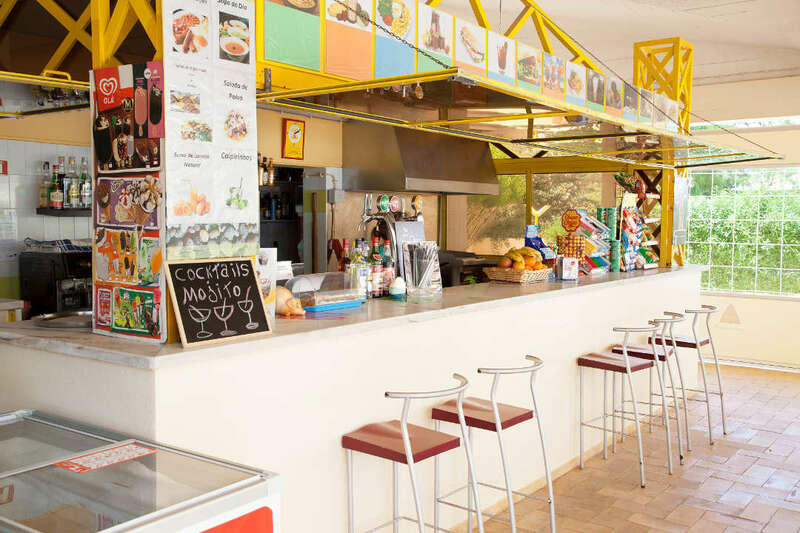 The pool bar offers a wide choice of drinks, light bites and a BBQ service. There's another bar indoors if you prefer a quiet drink with friends. 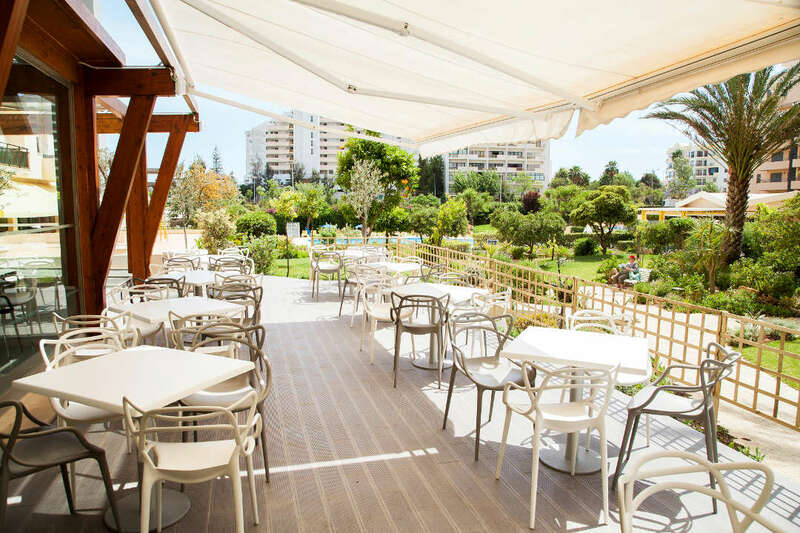 Club Amarilis is a popular place to stay for family holidays to the Algarve. The Club Amarilis offers plentiful facilities. 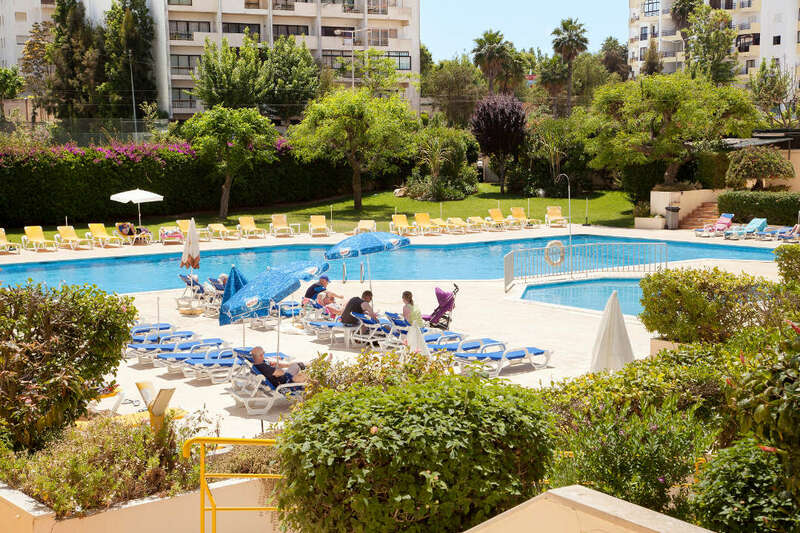 Highlights include: swimming pool, sun terraces with sunbeds, children's pool, large gardens, pool bar with BBQ service, lounge area with internet access, indoor bar, massage centre, health club, hairdressing salon, tennis court, snooker, 24-hour reception, and bike/car hire. Golf, excursions and water parks are available in the local vicinity. 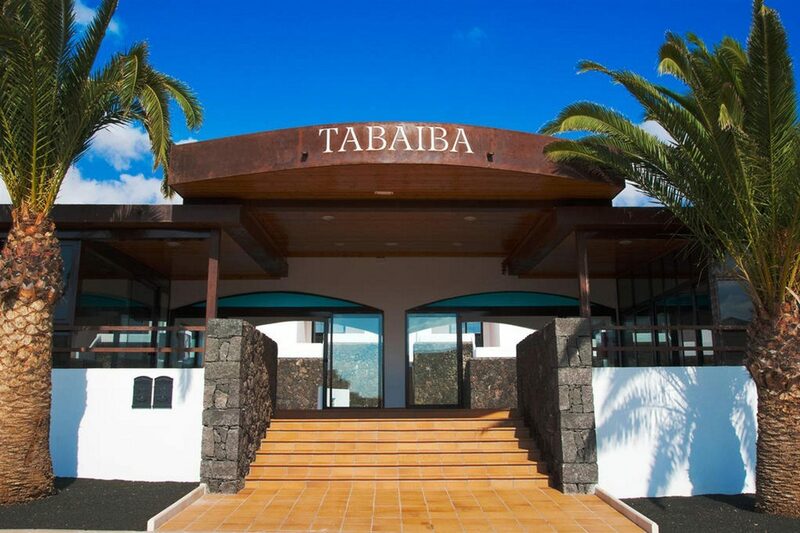 This holiday complex has a total of 180 modern one and two bedroom apartments. Apartment highlights: balcony, cable TV, double or twin beds, fully-fitted kitchen, table and chairs, daily maid service, sofa bed, and telephone. The indoor bar is open for a selection of hot and cold drinks. Light bites, drinks and a BBQ service are available at the pool bar. Excellent holiday and acomodation but the directions from the airport to the transfer bus was very poor. Great service from hays !! Apartment was fab, clean and very spacious. Hotel was clean & staff friendly. 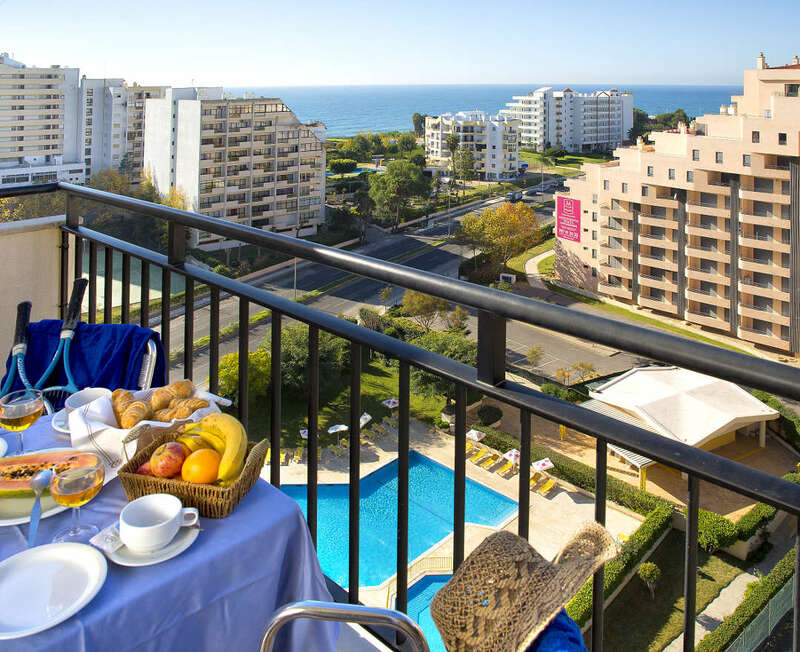 Ideally situated for supermarket, bars, restaurants, gift shops and beach. Would recommend & would revisit.